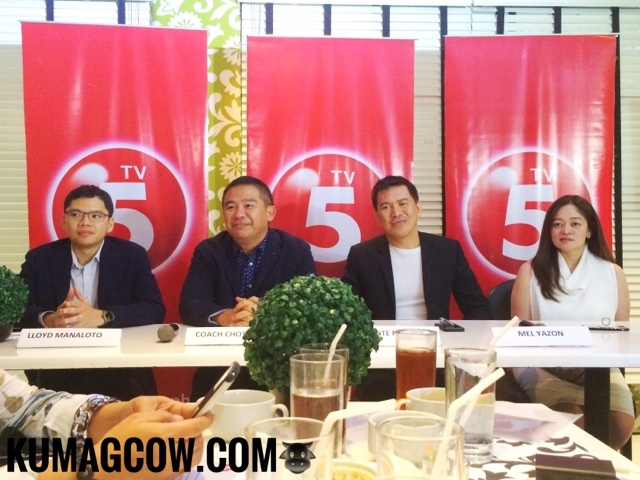 You will be in for a treat as TV5 brings in a new addition to theie lineup of programs. You've been witness to the success of Brillante Mendoza and how he has worked so steadfastly to put the Philippines in the movie world map. He's won Best Director at the Cannes Film Festival for his masterpiece Kinatay. He also was instrumental for Jaclyn Jose's portrayal of Ma'Rosa that earned her the Best Actress Award. He's now bringing that same quality into TV via this new show called Brilliante Mendoza Presents to feature made for TV movies on Television once a month. Isn't that awesome news? 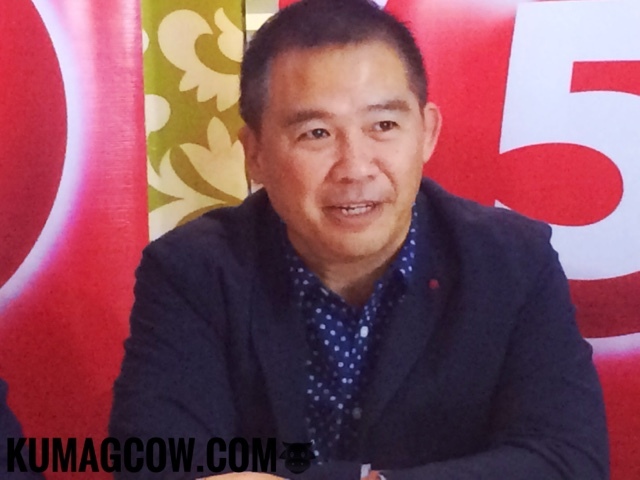 Coach Chot Reyes says "It's our honor to present our most exciting surprise this 2017. As early as January we're going to have a made for TV movie on Brilante Mendoza Presents. We are continuing our content that hasn't been seen on local television and who else to do it but the best, Director Brillante Mendoza. It will start January but come February we are going to have a mini series called AMO with Derek Ramsay talking about the Chinese Community. 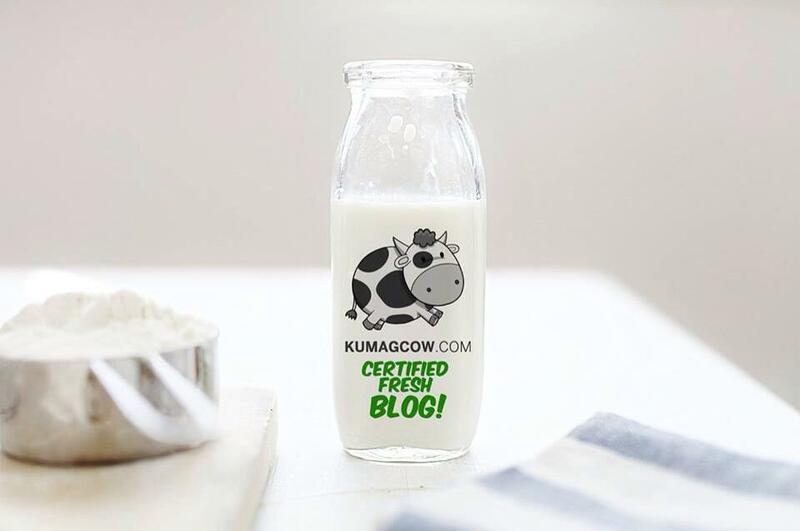 The message is that we are open for partnerships, just come to us and we are not bound by anything so we can co produce if you present to us. We are an alternative, we are another choice. It's going to run every last Saturday of every month but we're going to air January 21 because we have the last Saturday for Miss Universe." Direk Brillante adds "We will shoot in the entire country and we will feature stories from the provinces. We will focus on characters as we go along, even talk about the illegal drug trade. There will also be other film makers that I am going to work with. We will have full length films, with the goal of featuring them on international festival. I'm really excited to work with TV5. Aside from TV5 talents, we have indie actors and focus on the content rather than the stars. For the first episode an actual performer because it's needed on the Dragon Dance. For the series, Derek will be there. If we get them, we'll let you know as soon as the teasers for January are ready you'll see them all on TV early that month." Now you can watch his films on free TV and expect world class television programs on D5 Studio and TV5.